A Japanese automobile giant, Honda is the brainchild of Soichiro Honda and have made a name for themselves in the automobile front. A conglomerate dealing in plenty of business, Honda’s automobile business itself is the eight largest automobile manufacturers in the world. Their offerings have been loved about for their performance and design aspects. Honda India has already held a 70-year long heritage and it’s only going to grow long and old. With cars in every range of offerings and different variants like small cars, hatchbacks, sedans, SUV’s, Compact SUV’s and more, Honda cars are a breed of their own. 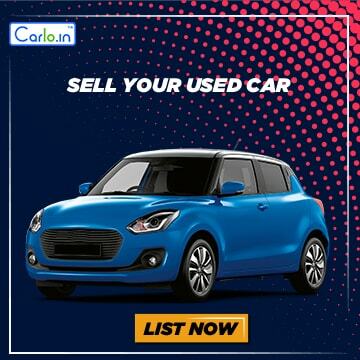 Get best Honda deals and book Honda online on this platform.